Find a new Jeep Grand Cherokee at your local Aurora, IL Jeep dealership. Overview Looking to take an off-road adventure with a capable vehicle that’s all about style and luxury? 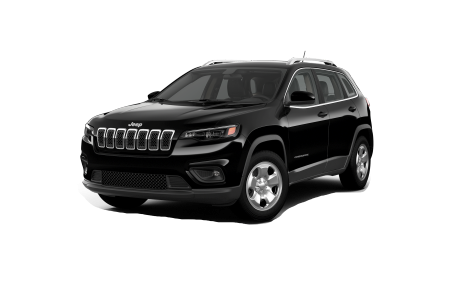 Hawk Chrysler Dodge Jeep near Aurora, Illinois has exactly the vehicle you’re looking for in the new Jeep Grand Cherokee. 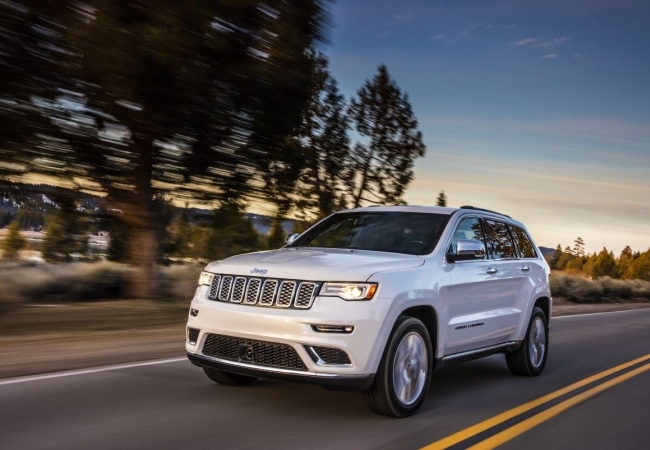 As the most awarded SUV of all time, the Jeep Grand Cherokee features an impressive highway MPG fuel economy and unmatched 4×4 capabilities to tackle anything in its path. 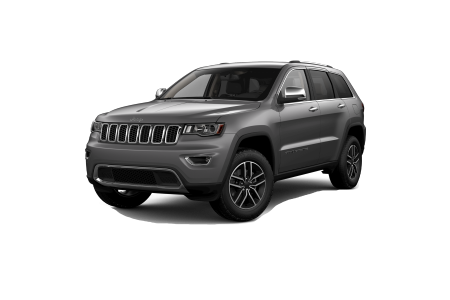 Visit our Jeep dealership near Aurora, IL today and experience all the Jeep Grand Cherokee has to offer with a test drive! Why Us? 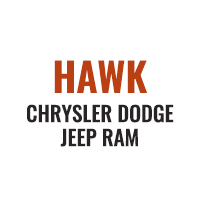 The team at Hawk Chrysler Dodge Jeep ram near Aurora, IL knows that finding the right vehicle can be complicated. That’s why we’re here to help you find the car, truck, or SUV to suit your lifestyle and budget without any pressure tactics. From our auto financing tools available to help you budget, to meeting with our auto experts in house to discuss a repayment plan that’s right for you, we’ll be there every step of the way. To get the discussion started, call or visit our Jeep dealership near Aurora, IL today. When it comes time for your next vehicle maintenance appointment, look no further than the certified car technicians at Hawk Chrysler Dodge Jeep. Our automotive service department near Aurora, IL is fit to handle any Jeep repairs that come oru way. We provide oil changes, transmission replacements, tire rotations, engine tune ups and more. Schedule your next auto service appointment today!